My Line Is Red: Downtown Silver Spring: My Line is Red Wine. It's also Liquor and Beer. Where can I get cold beer? Where can I get a hard to find bottle of vintage Port? Where can I get beer or wine past 9pm? Where else within walking distance other than the government controlled store can I get liquor? I'm in a hurry and I need to find parking right away. I just need one more can of beer for my beer pong game, where can I get just one can? Where can I get a seasonal pumpkin ale? If any of these aforementioned thoughts have crossed your mind and you reside or work in the DTSS area, then this blog post might be a good one for you to keep handy. 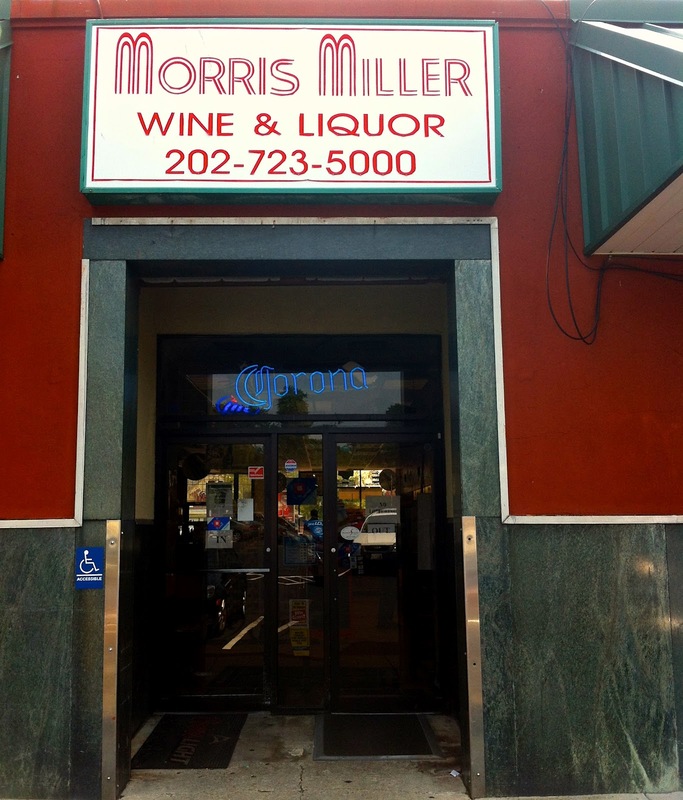 Below I've included a variety of places you can get beer, wine, or liquor in the Downtown Silver Spring area. I've included my own opinion on what makes the place a good option in addition to what the downside might be. 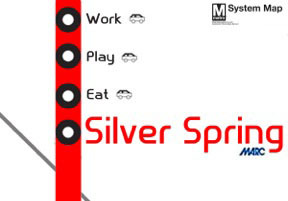 All of these locations are within walking distance to the Silver Spring metro stop. May your thirst be forever quenched. If you're running in to grab a bottle of wine, you can grab a sandwich or fish tacos while you’re at it. Possibly the only shop in the area with an intentionally curated sweet red wine section. If you’re eating there and you don’t like their wine selection on the menu, you can grab a bottle from the shelf with no corking fee. Employees have strong product knowledge. Locally owned and dedicated to be a part of DTSS. About 25% of the beer is cold. Open until 10pm Monday-Thursday, 11pm on Friday and Saturday, and 9pm on Sunday. No wine/beer outside while you eat lunch. Although they have cold beer, from what I've seen it's not usually the top of the line craft beer that's stored in the fridge. Parking can be hit or miss. To note: This wouldn't be a place to pick up a 6 pack of Miller Lite or bottle of Yellowtail. 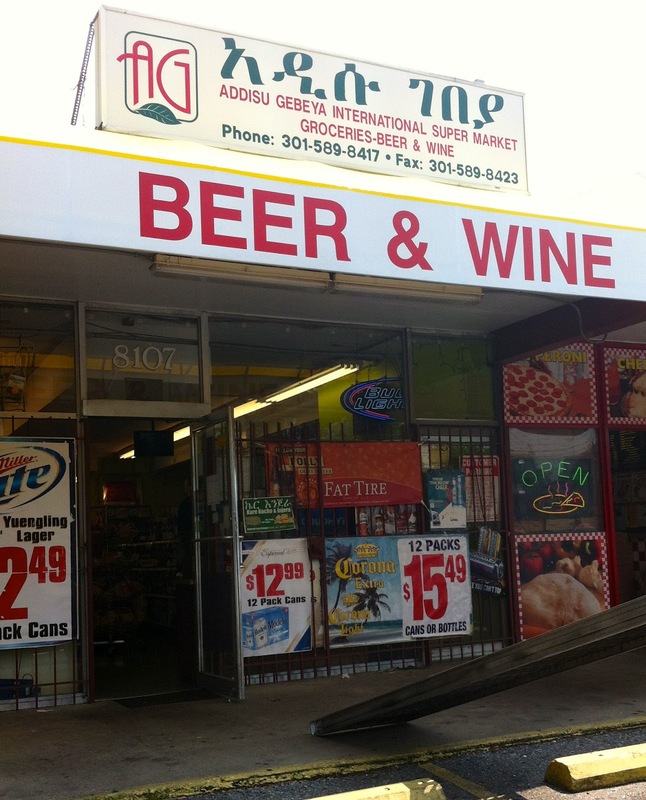 Sell both beer and wine to include Ethiopian beers. Open until 10pm every day except Sunday. Large selection of cold beer. Coors, Yuengling, Fat Tire, Corona to name a few. They sell forties if you need 'em. Crowded parking lot – tough to get a spot, not an overly large selection of wine and beer. 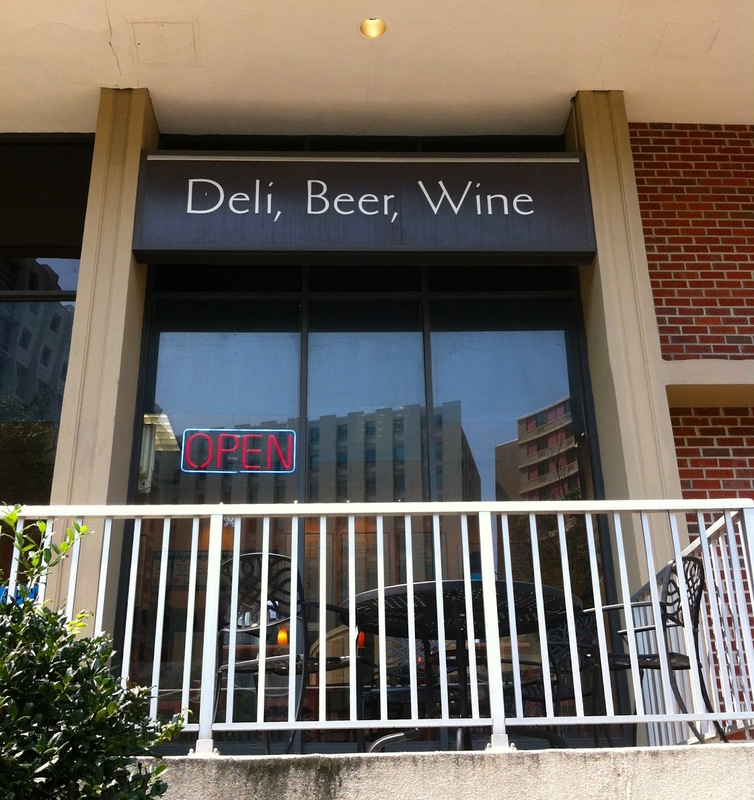 Possibly the best selection in DTSS for both beer and wine. Over 600 kinds of beer. Friday tastings from 4:30pm - 7:30pm. Ample free parking. 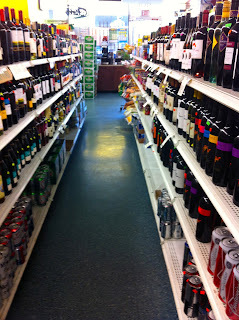 Gluten-free beer, kosher wines, selection from local wineries as well as renowned international wineries. Locally owned. They donate and support local causes. They close at 9pm Monday - Saturday (Sunday 7pm). So if you run out of something in the middle of a party, you’re SOL. No cold beer. You need deep pockets - six packs are about $10 on average but you can easily spend a lot more than that. Cold beer with your staples (domestic, imported). If you need 1 more beer for that last game of beer pong, you can grab it here. Modelo, Corona, Heineken. You can get a legit authentic lunch while you're at it and eat indoors or outside. Smallest wine selection of all. I saw only 4 different wines available the last couple times I was in (maybe they were waiting for a shipment on both separate occasions?). Ordering food could be a challenge if you don't speak Spanish but this shouldn't apply to just grabbing your beer and paying. La Fonda Paisa. Although the sign says "Beer and Wine", it should probably say "Beer and 4 Bottles of Wine"
Very good selection of beer and wine. Possibly the best selection of cold beer in DTSS. Open until 10pm Monday - Saturday (8pm Sunday). Small, tight quarters. No parking unless you live there. Wine selection is minimal. Unfortunately, they are the only place you can get liquor in DTSS. Helpful and friendly staff. They will drop some knowledge on you and there's nothing they can't answer. Free parking out back. Why is the government going all Cuba on us holding a monopoly on the sale of liquor and spirits? Why do they get to be the only authorized seller? Also, they have no cold beer. 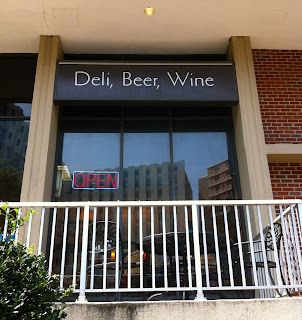 You can grab lunch (inside seating or limited outside) while doing a beer or wine run. They sell forties if you need 'em. You can buy just 1 beer if you need it. They have a fridge with domestic cold beer selection. Decent selection of wine considering how small the shop is. Family owned and operated. Serving the community since 1976. Beer prices are a little high, no parking, they close early. Friendly staff, pet friendly, good wine selection especially for such a small shop, micro-brews and local beers, one stop shop. Open until 11pm Friday and Saturday. Lack of parking unless you live here. They are located just a block over the MD/DC border. Free 30 minute parking, wine tastings on Fridays (4-7) and Saturdays (2 – 6pm). Nice, friendly, and knowledgeable staff. 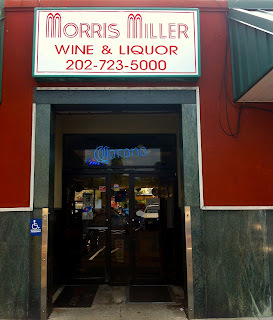 This is the only other place outside of the government controlled spot in DTSS within walking distance from the Silver Spring metro stop that offers beer, wine, and liquor. They have a large fridge with cold beer. ATM inside. They are under new management and they rebuilding and working on improving selection (although I found the Malbecs and Port wine sections to be plentiful). They are only open Monday - Saturday 9am - 9pm (closed Sunday). They are in the "rebuilding" process so the stock and selection isn't where it needs to be. How revolutionary. 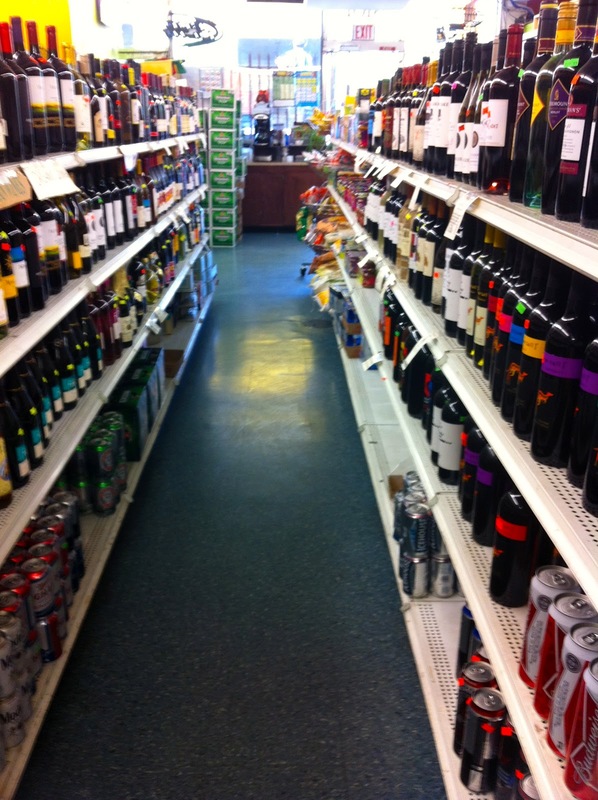 Grab your groceries at the same place you get your wine and beer. Cold beer readily available. Family owned and operated since 1946. Beer selection is not the best. Monday - Friday they are open until 9pm, Saturday until 7pm, and Sunday until 6pm. Parking can be a cluster on weekends or when the weather channel announces 50% chance of rain. What did I miss? Is there something you think should be on here? Did I feature your business and you'd like me to add to what I may have mentioned? Email me here. There is another one on Wayne Avenue, right near Ghar E Kabab. It doesn't have a great selection, but it's on the way home from my bus stop and does in a pinch. Erters market on Wayne & dale. Has a better beer selection than you would think. I refuse to go to Addisu Gebeya International Super Market because that strip mall looks like COMPLETE trash, especially with the dozens of check cashing banners all up and down the fence. I'm sorry to take it out on that market, but seriously. The landlord is apparently a complete scumbag because the strip looks like something out of a third world country. I believe you left off another place very nearby that market, also along Fenton. Google it telling me it's called "Silver Spring Mart (8211 Fenton Street). Mediocre all around, but the beer is cold so it's fine in a pinch. I completely missed Erters on Wayne & Dale. I'll check them out and add. I know of the one next to Ghar E Khabab but my one experience there wasn't the best; the lady working there wasn't the friendliest. But I realize this post isn't about whether they are rude to me or not and the location is actually a good one - so I'll get their info and add as well. You're right - I did miss Silver Spring Mart. Did I hear somewhere that it's affiliated to Addisu? I'll get it's info and add it too. I know that parking lot where Addisu is located is a hot mess, but the store itself is really nice and organized if that counts for anything! Although I'm only an occasional drinker I appreciate all of the work that went into this posting. Spring Beer & Wine, 8645 16th Street, is in the same strip mall as the relocated SS post office, next to the Jerry's. Not the greatest selection, but a nice number of lower-end and mid-level wines. A decent number of craft beers available. 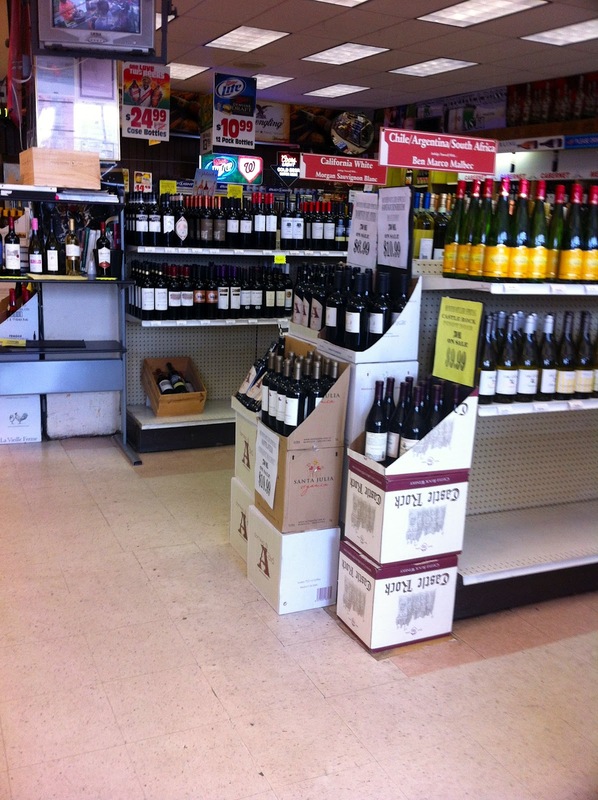 Parkway Deli, 8317 Grubb Rd., has a nice cross-section of wines, including a healthy number of good American wines from Northern California, Oregon, and Washington state. Summit Hills Market, back parking lot of Summit Hills Apartments on E-W Hwy, sells beer. Not a whole lot more I can say about it other than that. Wait, some of the beer might be cold. Amazing post. Well, I use red wine for making delicious dishes only. Thanks for sharing. can you tell me please when silver spring mart beer & wine is open?